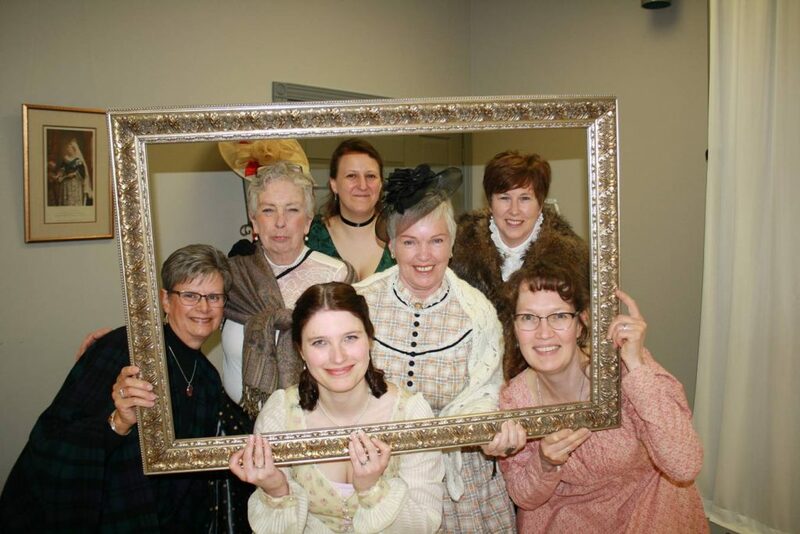 The 1867 Confederation Gala was a great success. Thank you to all joined us on April 8th for this event. Thanks to our sponsors and silent auction / door prize donors for their support. G T Custom Work Ltd.
Andy Scherer Gardening and Landscaping Ltd.